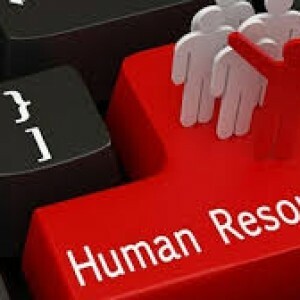 HR Advisor ? 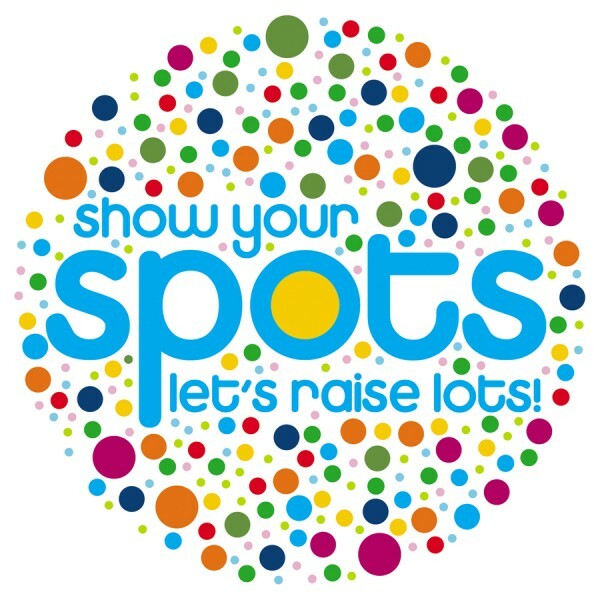 Want a new challenge ? 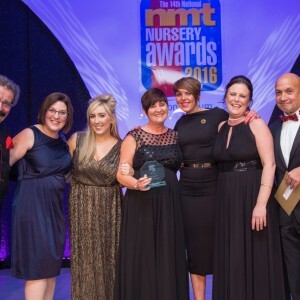 Want to join an award winning, family owned childcare business that is growing ? 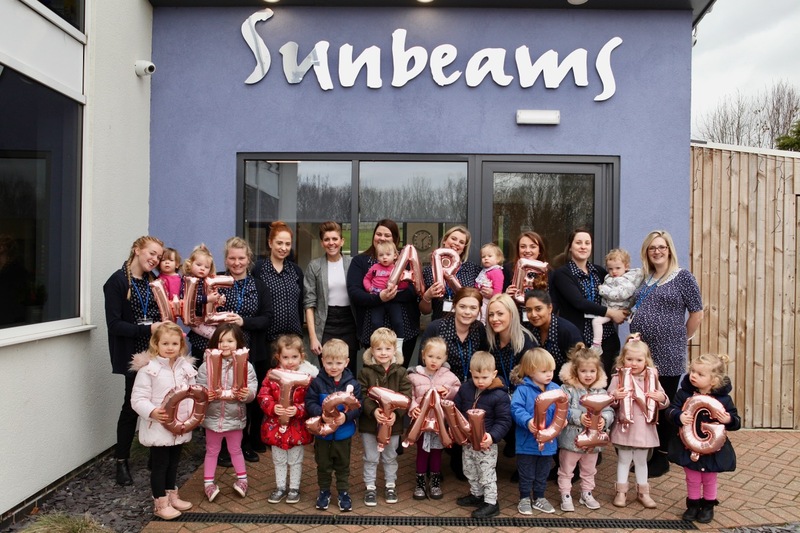 We are looking to recruit a permanent (3 days a week) HR Advisor at Sunbeams. 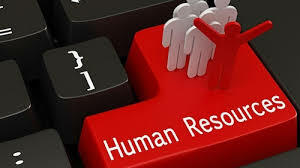 A wide experience within Human Resources is essential, as is a good knowledge of employment law. 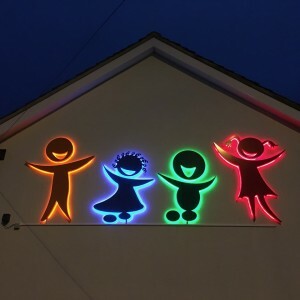 You will need to be fully CIPD qualified. 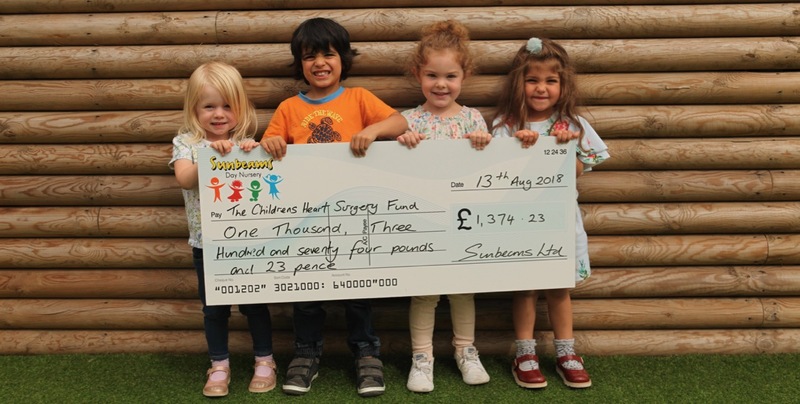 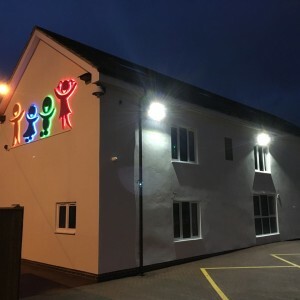 The judges chose Sunbeams Day Nursery because they set out to make a difference in the life of every child and their deeply embedded ethos of improving learning outcomes of children through individualNursery Training & Development 2016 learning plans for staff. There is a dedicated daily support for every staff to improve their skillset. 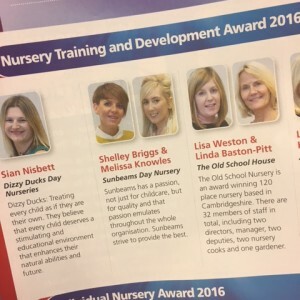 Fingers Crossed for Shelley and Melissa who are travelling down to London this weekend with Alison and Leanne for the NMT awards. 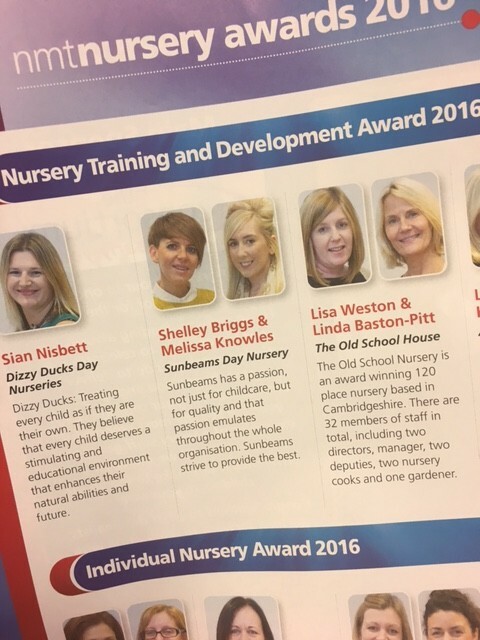 Sunbeams have been shortlisted for yet another National Childcare Award by Nursery Management today. 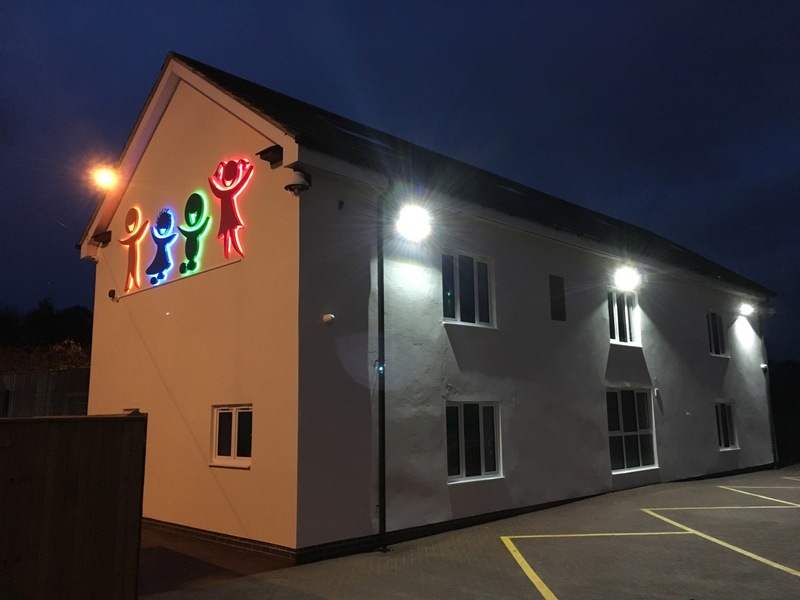 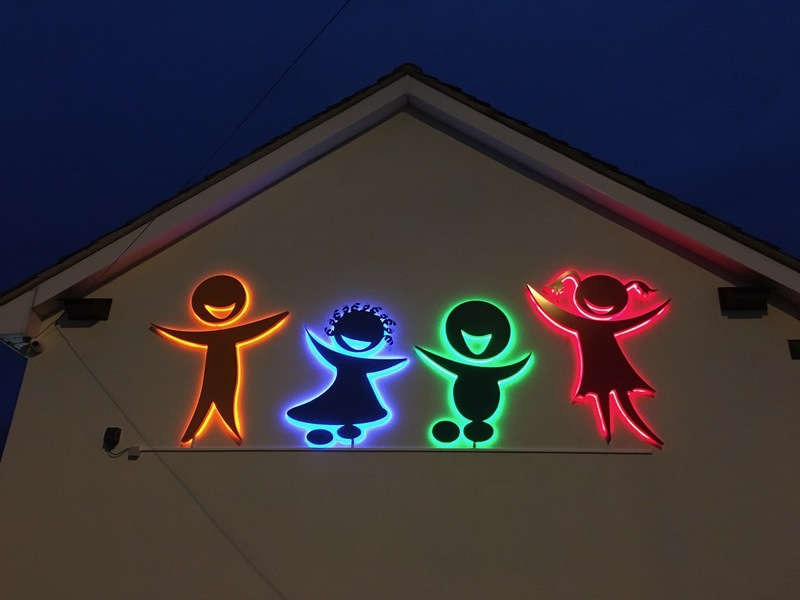 They are up against some fantastic childcare providers from around the country, but we have won here before so hopefully we can do it again..
We love our new ‘halo lit’ logo at Thorpe Park…It’s easy to find us now !